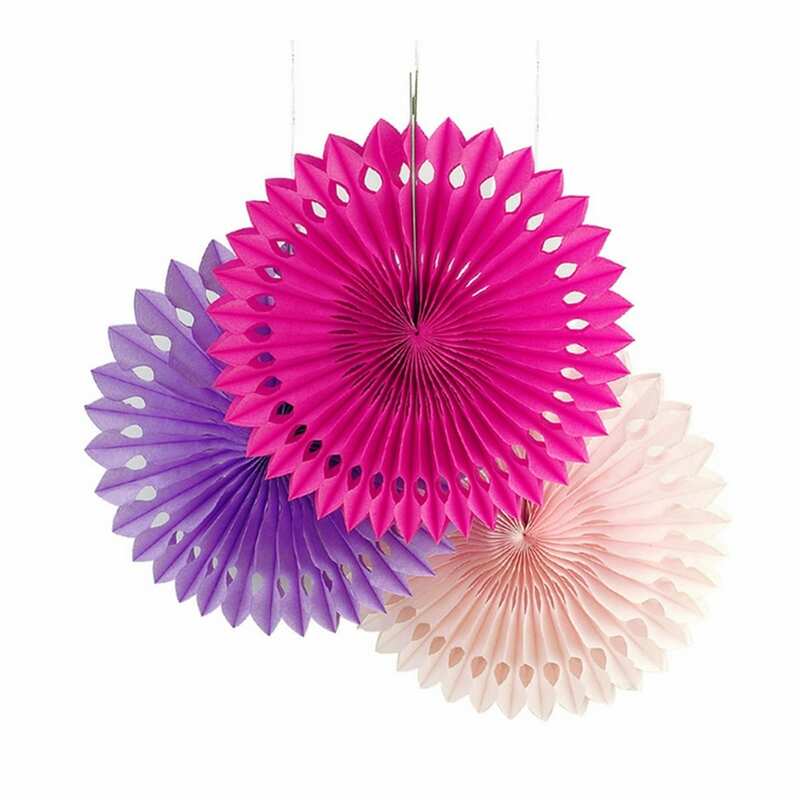 ♥ easy to assemble, lightweight, and recyclable! 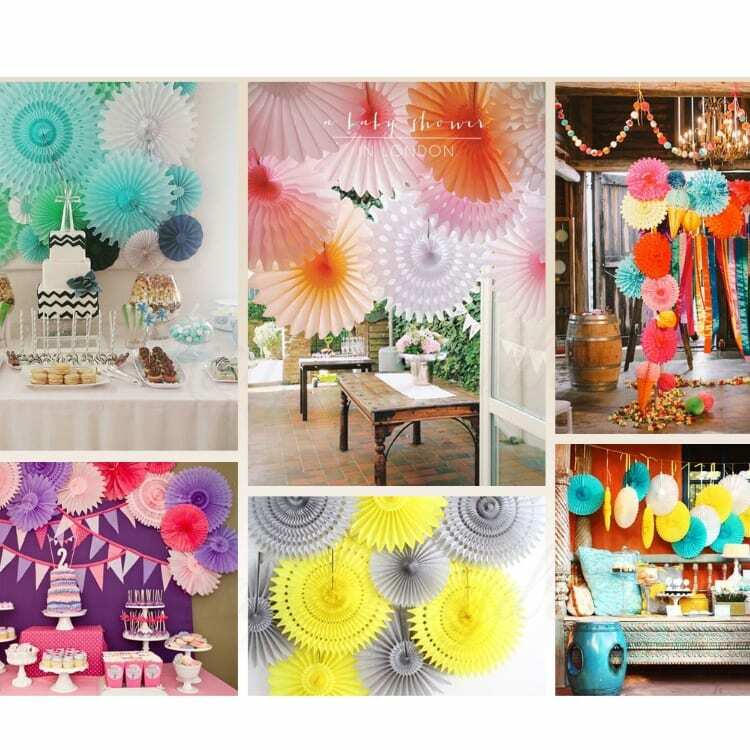 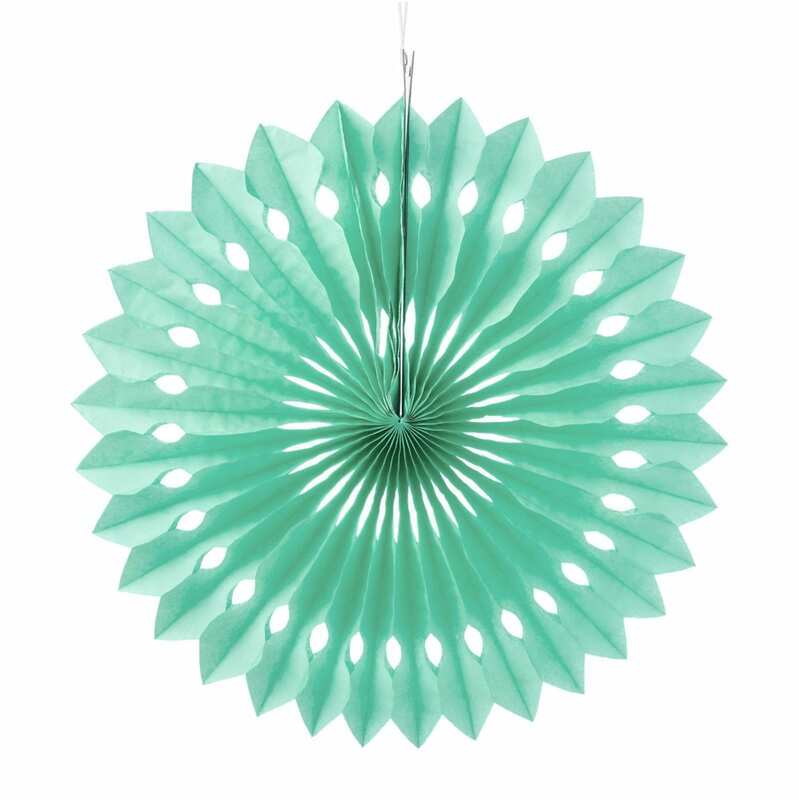 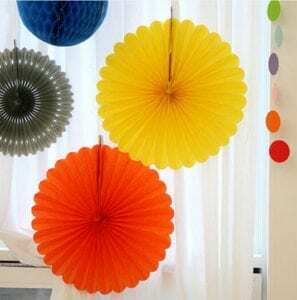 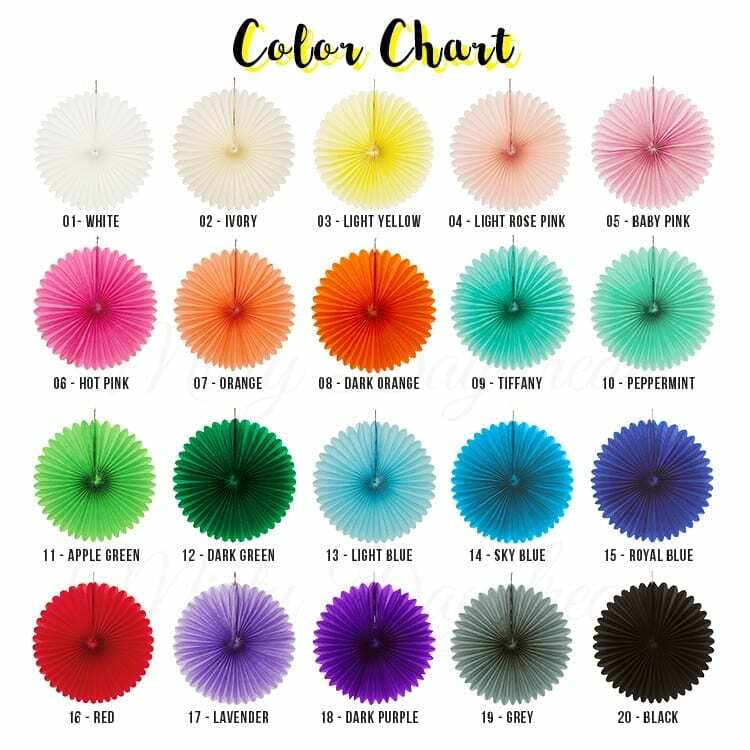 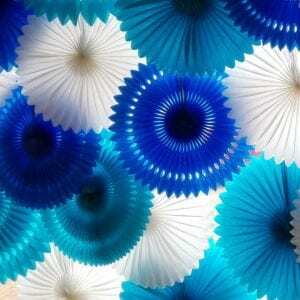 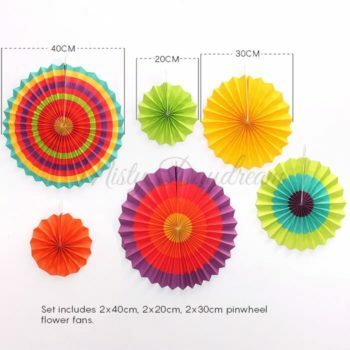 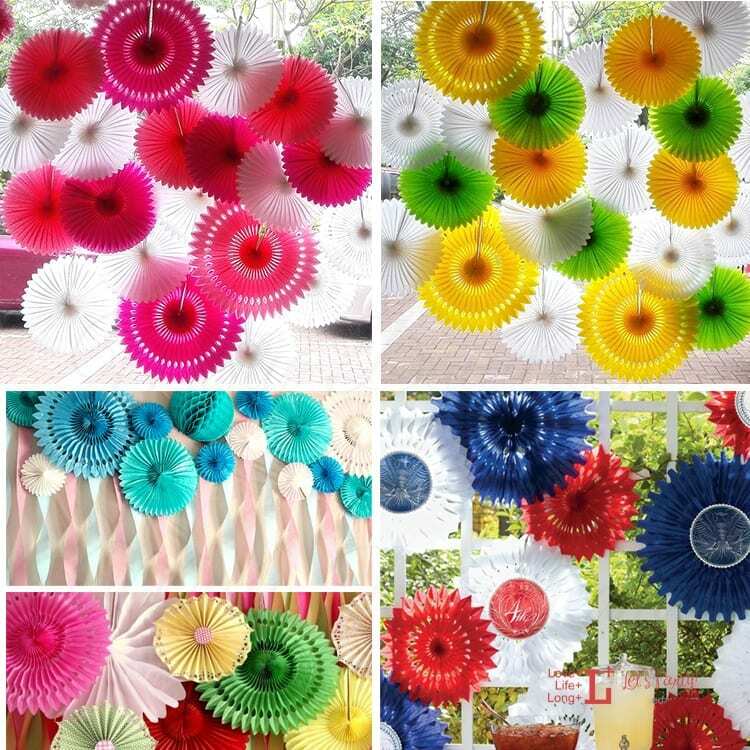 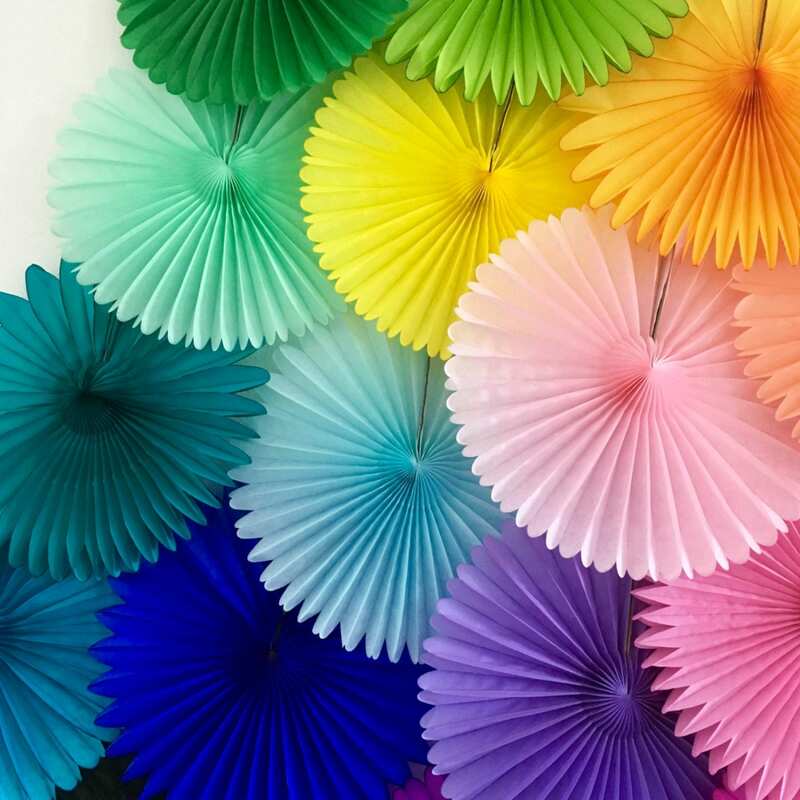 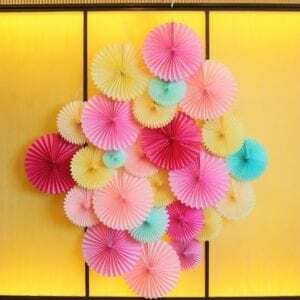 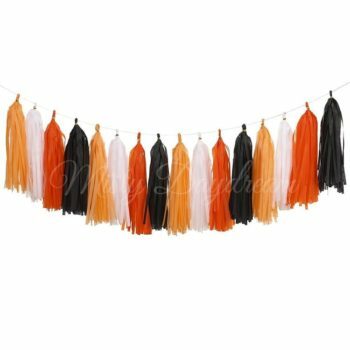 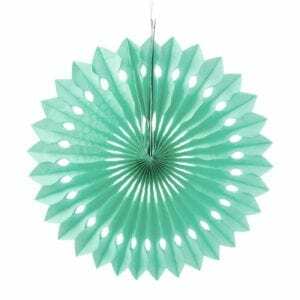 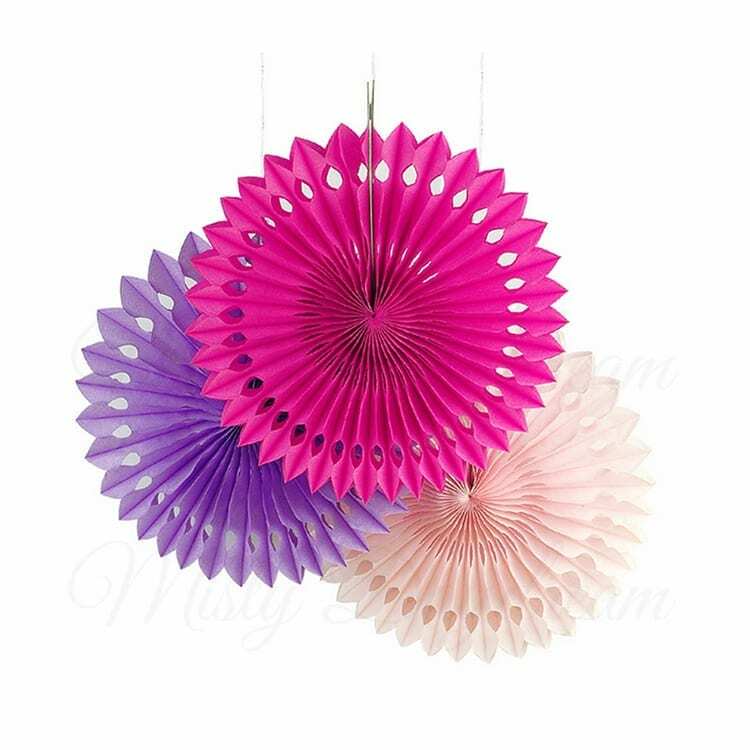 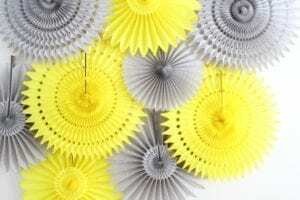 ♥ Brighten your party venue with this stunning paper fan decorations! 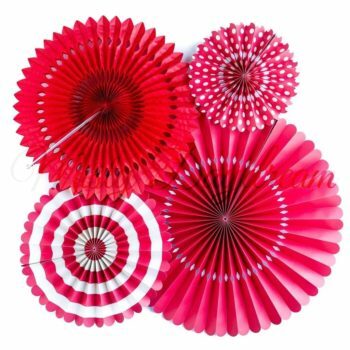 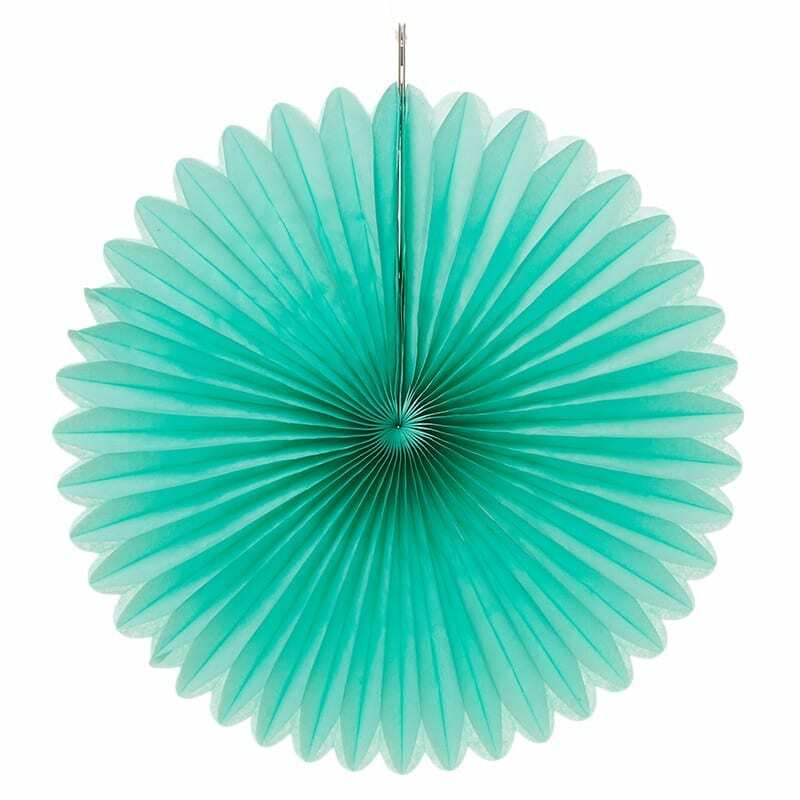 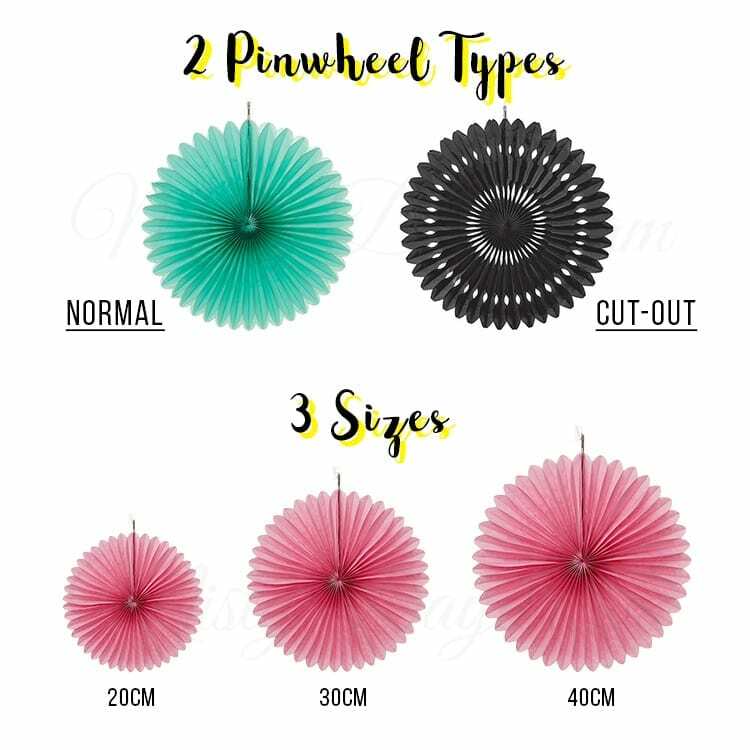 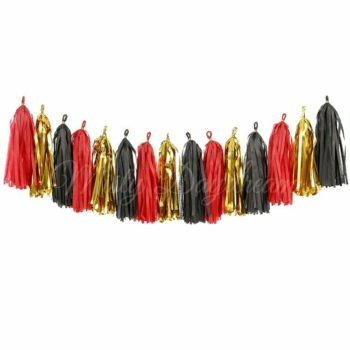 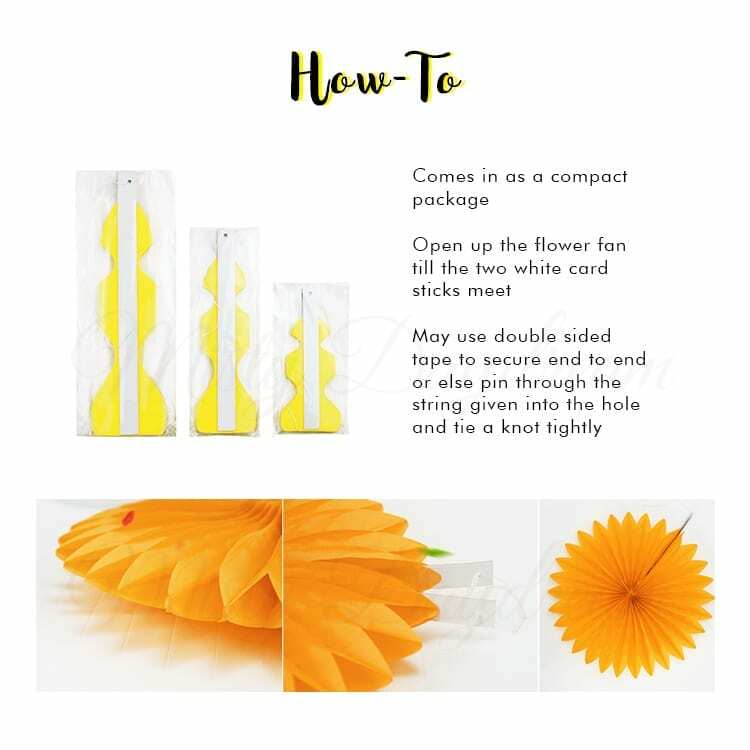 This bold tissue fan rosette will add a huge splash of colour to any space and will be the talking point of your guests! Available in a selection of vibrant colours to match your wedding or party colour scheme. 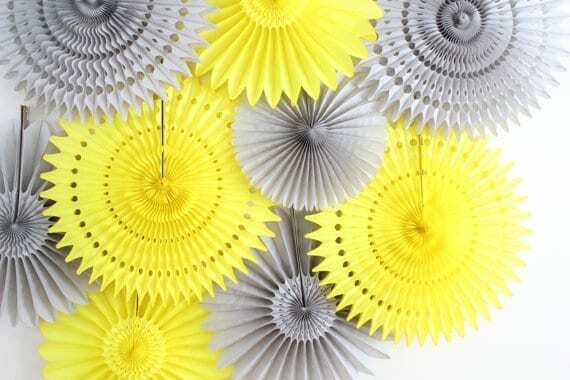 Fan arrives flat packed and folded up, all you will have to do is open it up and its ready to hang and display. When finished with, unfold and pack it away for next year.